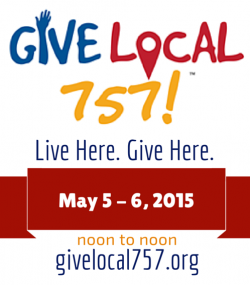 Give Local 757 is a community-wide giving day hosted by the Peninsula, Suffolk and Southeastern Virginia Community Foundations on May 5 – 6, 2015 from noon to noon. The charitable giving day brings together the entire community, media, businesses and citizens, to raise much-needed unrestricted dollars for Hampton Roads nonprofits. For 24 hours, beginning on May 5th at noon, everyone can be a philanthropist by donating online (givelocal757.org) or in person (at any Langley Federal Credit Union Branch) to a registered GiveLocal757 non-profit, such as Toby’s Dream Foundation. 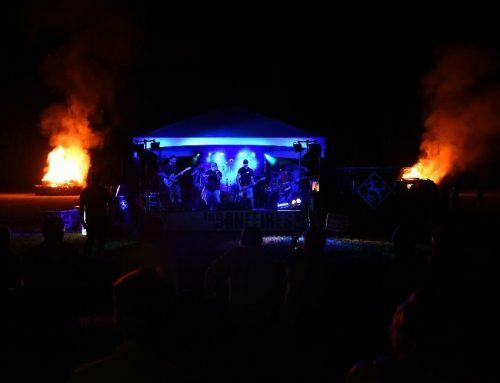 Donations will be amplified with matching funds and prizes! Donations can be made anytime between noon May 5th and noon May 6th. 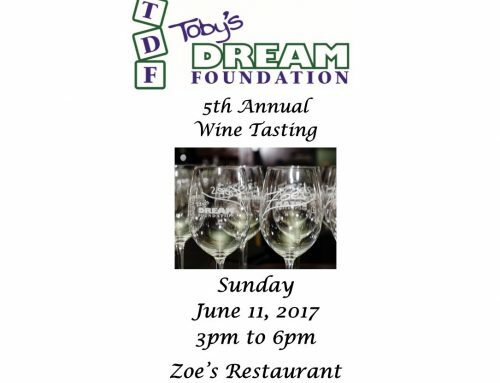 Choose Toby’s Dream Foundation, give great, and help us transform our community by supporting a cause you are passionate about: providing an unforgettable experience to a child with a life-threatening illness who needs to believe in the power to dream again. Giving begins May 5th at NOON and ends May 6th at NOON!